← What was it like to be an immigrant? 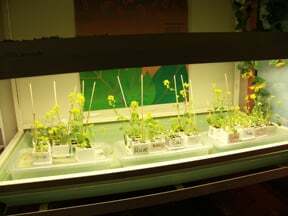 This entry was posted in Grade 4 and tagged botany, Brassica Fast Plants, life cycle of plants, plants science unit, science plants. Bookmark the permalink. Nice, I really liked your post because I loved pollinating the plants. I remember when I did that project in fourth grade. I have question for you did you think that the dead bees were gross or cool? I think they were coooooool!!!! I think you did a good job but… i think you could explained what the pics were by doing a voice overlap in the video. I think you did a great job and your text explained the whole project. Cool post!!! I really liked how you told how you planted the plant. Not many posts are about plants so it was very original. Everything about it was amazing and if I did the same post and I copied yours I wouldn’t change anything because it was so good. 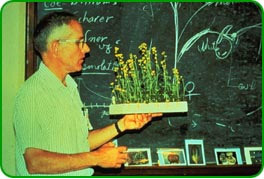 It was very descriptive and you told everything about Brassica Fast Plants. Last year when I planted Brassica Fast Plants my plant didn’t grow for weeks! Happy blogging!